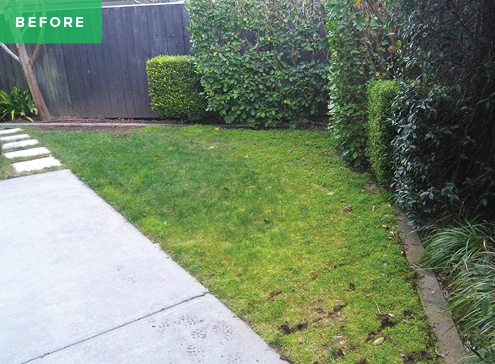 Get all the benefits of real grass without weeds, prickles and the need for mowing! It is also eco-friendly, pet-friendly and looks amazing all year round. The latest artificial grass is coloured synthetically to resemble real grass. Our lawns are multi-layered, with a hint of brown under the grass, which give the look of a natural turf. Are there any cons? Well, if you love pushing a lawnmower around every weekend, then you're out of luck! We use only high-quality lawn from Never Mow New Zealand and UnReal Grass. Why? Because of all the artificial lawns, we looked at (and, more importantly, felt), these two were the most authentic looking and the softest. 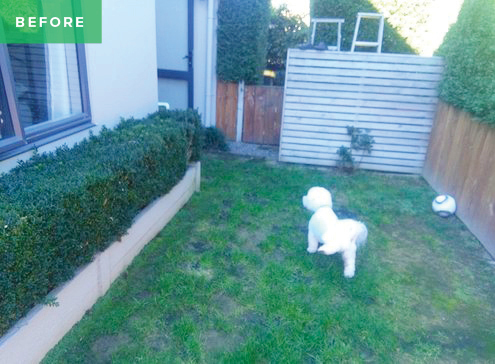 Artificial Lawn doesn't need to be lime green mini-golf turf!